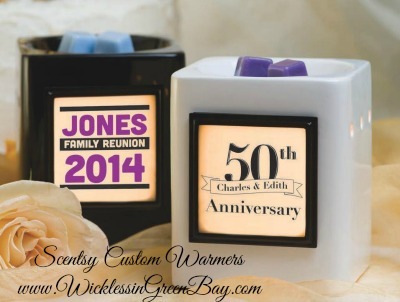 Scentsy® Custom Gifts – perfect for weddings, schools, corporate gifts, fundraisers and more! Have you been looking for that perfect corporate gift, school fundraising opportunity, wedding table centerpiece/gift, family reunion memento, or customer appreciation gift? 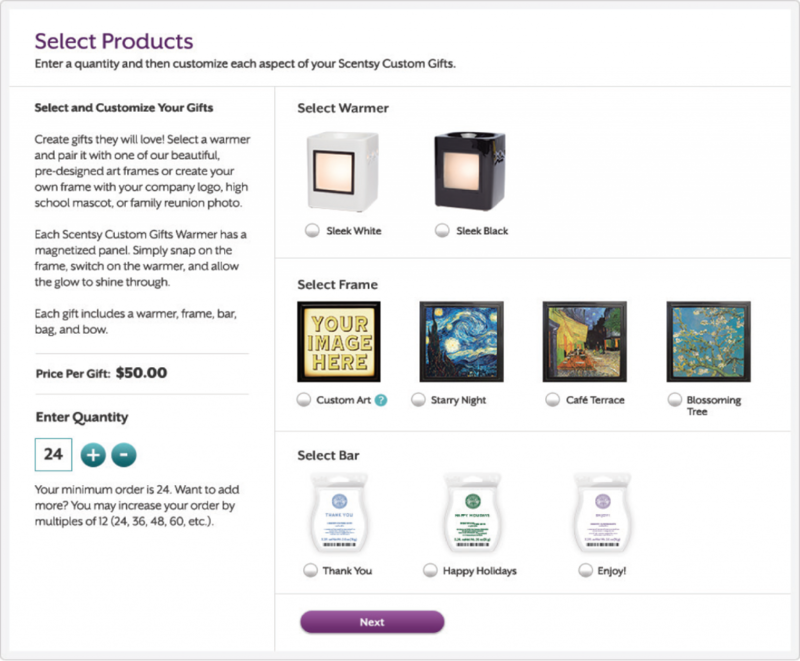 We have created perfect solution for you – Scentsy® Custom Gifts! 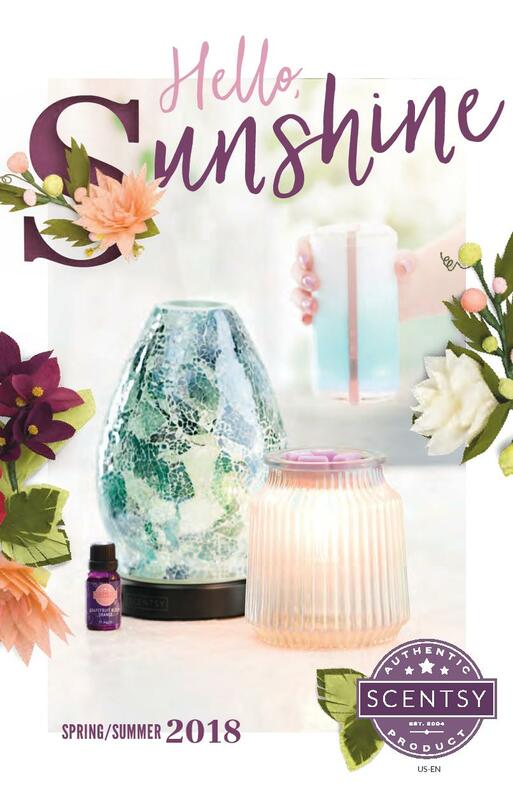 Scentsy® Custom Gifts provide a personal touch and lasting impact for your customers, employees, family members, or others who make a difference in your life. Having custom gifts for employees could be a good way for employers to show appreciation for everything the employee has down for the company. 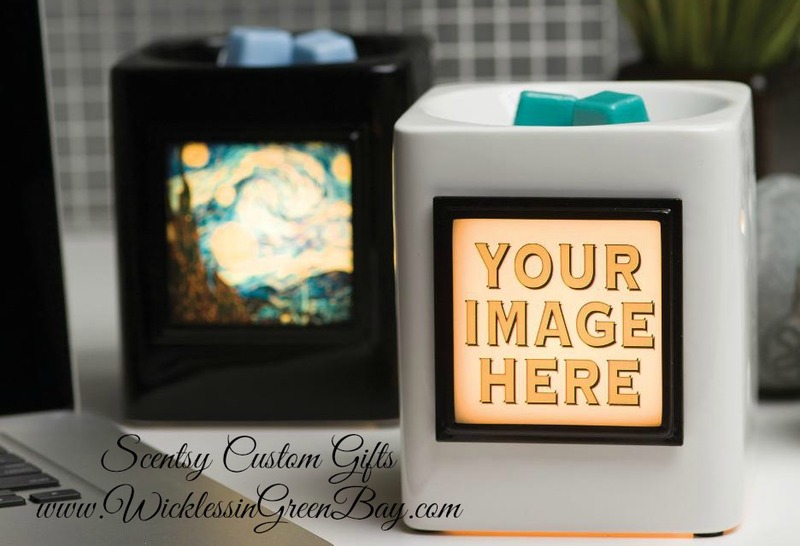 When you give a Scentsy Custom Gifts Warmer you’re showing you care enough to present a gift that’s custom-made and adds lasting value to any home or office. 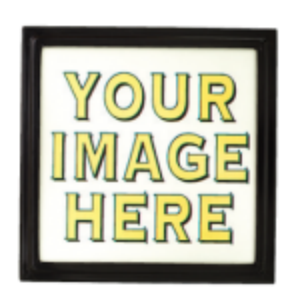 Your custom image is produced on a magnetic glass plate that attaches easily to the sleek warmer, where a light bulb inside lights up the image. It works in a similar way to how custom bobbleheads are made in some ways, so I hear. 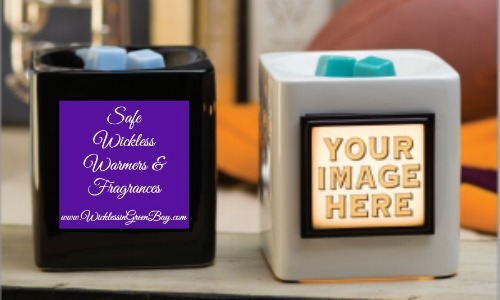 Your custom logo is produced on a magnetic glass plate that easily attaches to our Scentsy Warmer, when turned on a light bulb inside lights up your image. Scentsy also offers pre-made art frames as an alternative. 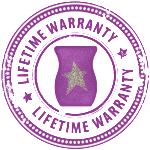 Of course Our Scentsy Warmers would not be complete without one of our memorable Scentsy Fragrances. Each Scentsy Custom Gift Bundle comes with a choice of one of three Scentsy Bars: Thank You, Enjoy, or Happy Holidays. You will also receive a Free gift bag and bow with each custom gift warmer, magnetic frame and bar, so you can deliver a beautifully packaged gift. 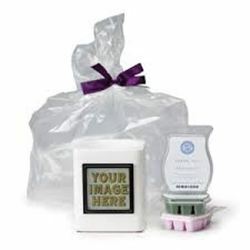 Scentsy® Custom Gifts are fun and innovative gifts to show your appreciation to your customers and employees for their contributions to your company or to celebrate company milestones and anniversaries. 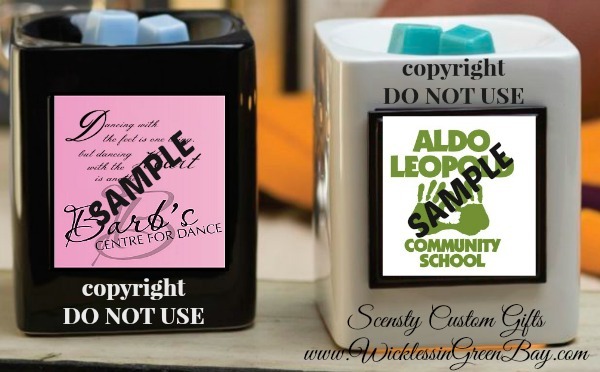 They will receive a gift that they can use and enjoy, while displaying your logo proudly in their home or office. They will thank you, I promise! There is no better gift for a friend or family member than the gift of memories. Scentsy® Custom Gifts are easy to create a one-of-a-kind gift that showcases a meaningful saying, photo or date. These gifts are perfect for family reunions, weddings or holidays. Why bother with the traditional fundraising items, like cookie dough and candy bars, when you can offer your friends and family something they can use for a lifetime and display proudly in their home? 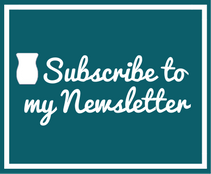 Scentsy® Custom Gifts gives you an easy way to create a fundraiser tailored to your organization’s needs. Add a school mascot, symbol or logo to your Scentsy Custom Warmer Frame and you have the perfect way to raise money and build relationships!